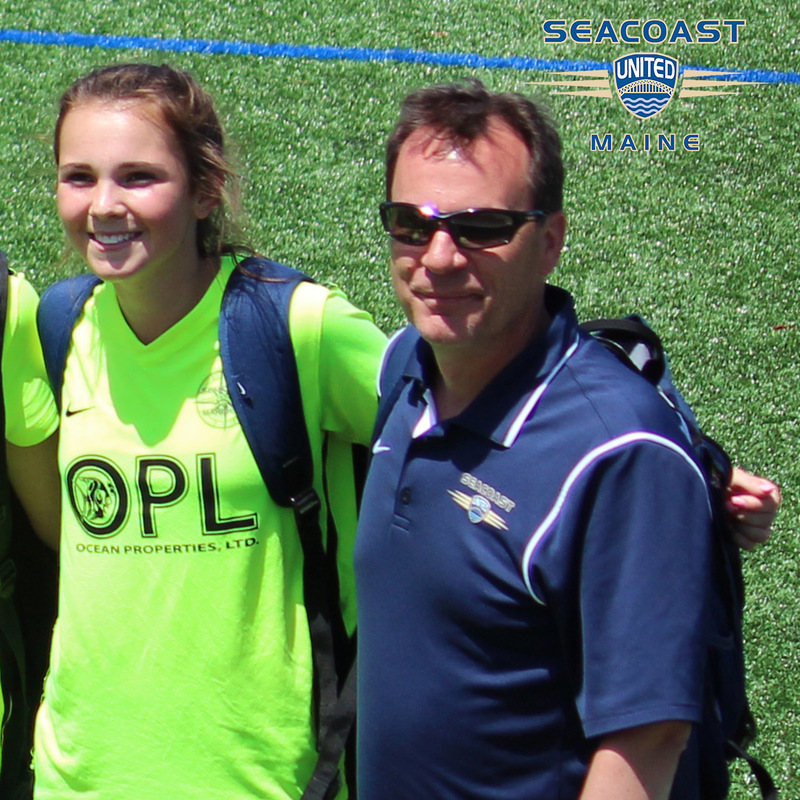 In this week’s “Get to Know” article, we will be learning more about Seacoast United Maine South staff member, Jim Shimansky. Jim will be coaching the clubs 2002 Girls White team for the 2018/19 season. I’m originally from Lexington, MA and moved to Maine to attend Thomas College. I met my wife, Kelley, at Thomas. We live in Gorham with our two children, James and Grace. I was lucky enough to play for Bill Scwartz and Jim Evans at Thomas College during the late 80’s. Our team won a couple NE NAIA championship and made a national tournament appearance. I started coaching in the Rec program in Gorham and later coached and was the DOC for Gorham Youth Soccer. I have coached for Seacoast since 2010. I have been involved with soccer as a player or a coach since I was 7 years old. Coaching was natural next step to stay involved in the game I love. I joined Seacoast in 2010 as a coach in the Junior Academy. I found the coaches to have the same passion for the game that I did. The coaches here are professional and care deeply about their player’s development. 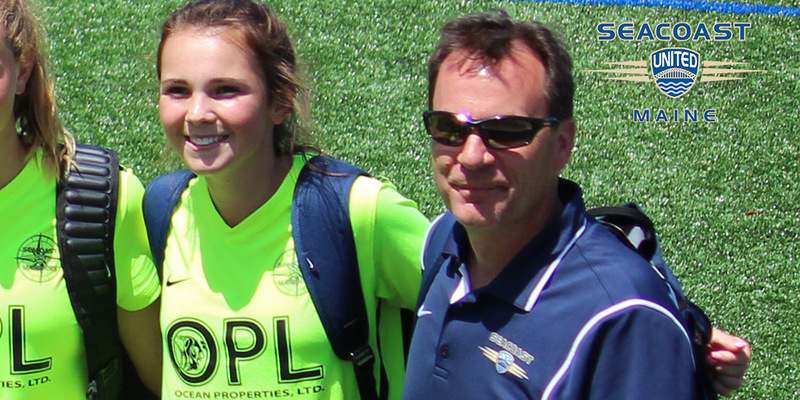 Soccer isn’t really my career but in the soccer realm it would be my college coach, Jim Evans. Jim taught me a lot about how to be a coach. Not just about the X’s and O’s but how to bring his players together and get the most out them as a team. Actually, it is happening right now. The first group of boys I worked with at Gorham Youth Soccer and Seacoast are now seniors in High School. Watching them grow as players and young men for the last 10 years has been very satisfying. Dale Earnhardt Sr. He was as tough as they come as a driver on the track but always had time for his family and friends off.